 Weicks Media is continually expanding into new markets across the United States. We are a full-service marketing agency with a primary focus on the outdoor industry! However, with the recent expansion, we are able to take on any client who is needing a jump start to their brand. There could possibly be an open position for one of the careers you are interested in today! We are currently not looking to add to our team at the moment. Please check back with us frequently, as positions can be added overnight. We are always looking for new talent to add to our team! If you think you can bring value and creativity to our team, please send us an email and your resume.